Cedar Room Wellness offers registered massage therapy sessions to ease your aches and pains. We look forward to your visit whether you are looking for an indulgent aromatherapy massage or attention to a specific injury. The Cedar Room is nestled in the heart of the Artisan Square where we offer registered massage therapy in 45, 60, 75, 90 or 120 minute sessions. They include custom aromatherapy oil blends with therapeutic grade oils to your treatment to enhance your experience, and can customize your session to your specific needs. We highly recommend a 90 minute massage in one of our accommodations for a totally relaxing and therapeutic experience. The is nothing like the sound of nature and waves crashing on the beach to take the experience to the next level. Although, Jenni's Cedar Room is soothing as well. If you have a special event or celebration planned and would like on-site massage therapy, we are fully equipped to help make your day complete. While at the Artisan Square, enjoy the tranquil environment while exploring the shops, galleries and cafes. Visit the Cedar Room Wellness website for more information. Please contact us to make your registered massage therapy appointment. 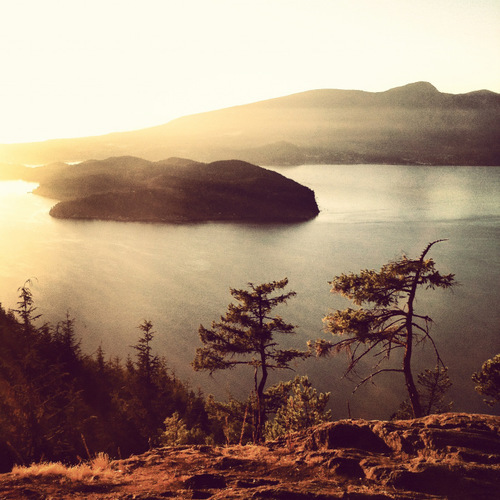 Bowen Island Yoga is dedicated to creating a loving hub; a gathering place of convergence and connection. Through yoga and meditation, inquiry and conversation, we are passionate about bringing people together and believe well-being is a lifestyle, rooted in nature and community. Often described as a healing sanctuary, the majestic nature and rejuvenating ocean air that permeate Bowen Island are both grounding and invigorating. Our beautiful studio is located in vibrant Artisan Square, surrounded by breath-taking ocean and mountain views, art galleries, stylish boutiques and delicious cafés. With weekly yoga and meditation classes, monthly workshops and retreats, we invite you to deepen your breath, move your body, clear your mind and re-energize your life. This Sunny and Bright Yoga Loft is located above "Uncle Mark's" iron workers studio. This charming studio is fully equipped with mats, props and a rope wall. 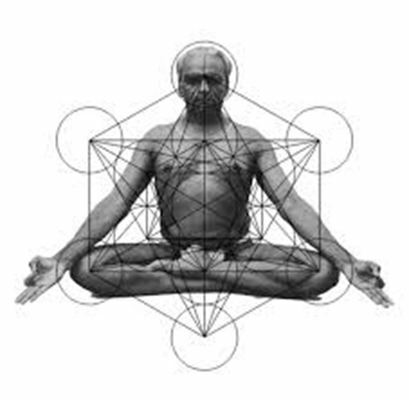 They offer yoga in the Iyengar tradition and welcome students of all levels. Classes are taught with care and precision to suit individual needs. This studio is just minutes away from the Hollybarry Cottage, the Lazy Bowen Hideaway and the Lazy B Waterfront Suite. Although, nothing is far away on Bowen.